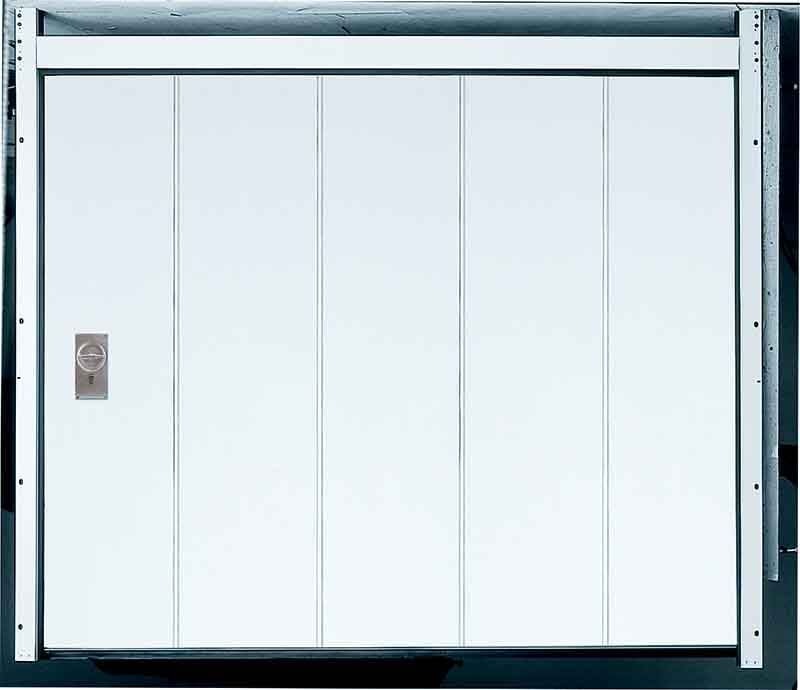 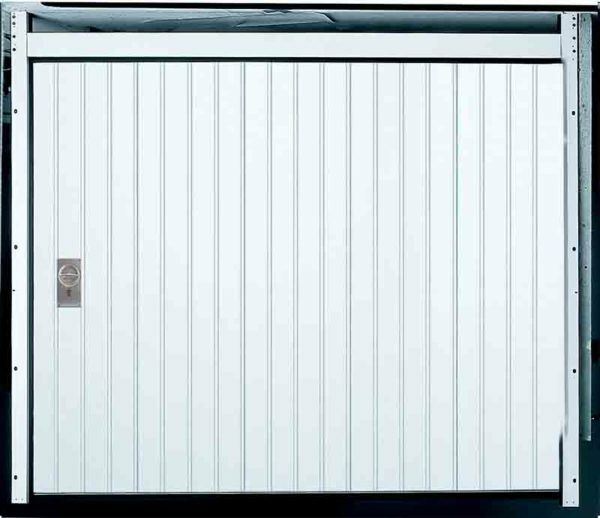 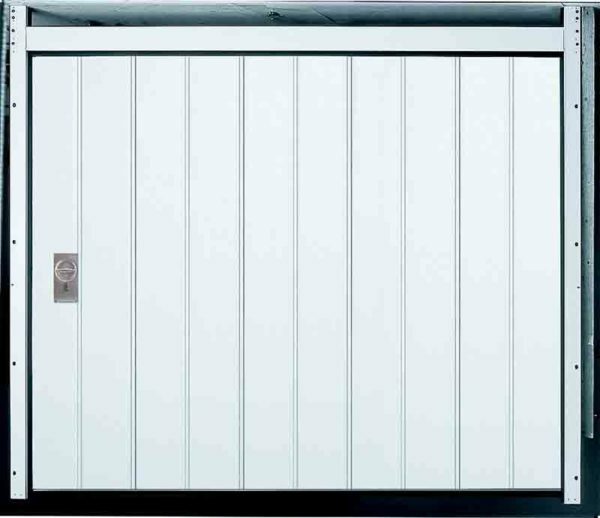 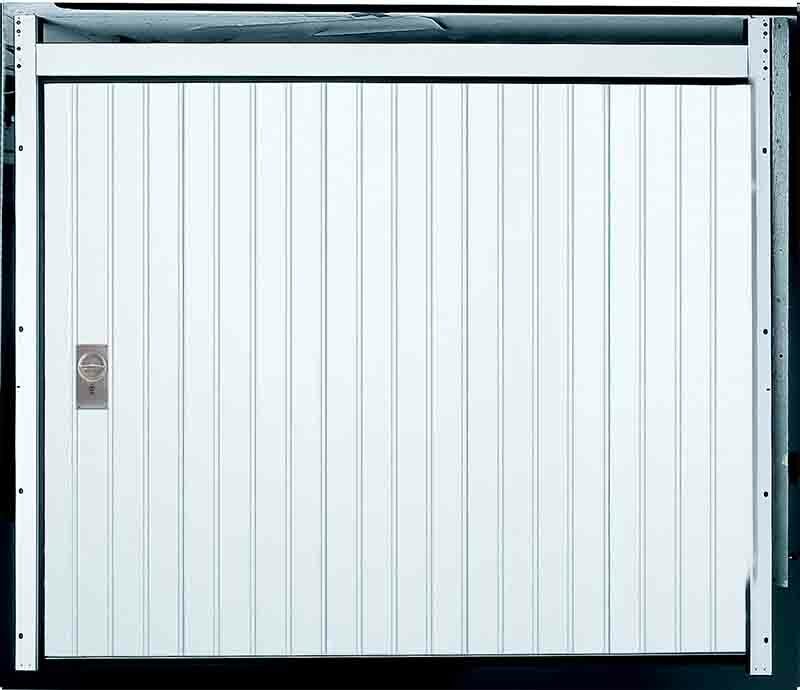 Laterally opening side sectional doors from Novoferm. Available in most RAL colours and customisable with different glazing options if required. Available in galvanised steel or solid timber to suit your style. All doors are made to measure and fitted by our expert team.